Based on this list, it's fair to say that self-control is well worth striving for. But what exactly is it? "The ability to control oneself, in particular one's emotions and desires, especially in difficult situations"
"The ability to do what you really want to do when part of you really doesn’t want to do it." I Will power – as defined above; the ability to what you want to do, when part of you doesn't want to. 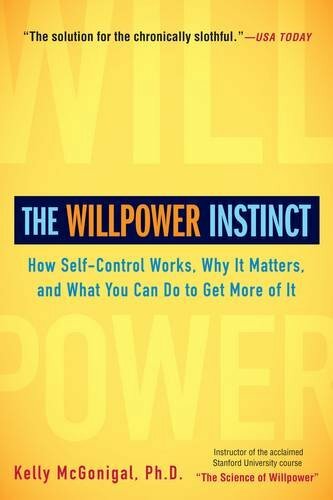 Real self-control is about harnessing McGonigal's three powers of I will, I won't, and I want. Being able to do this, not only helps you achieve goals that are important to you, but also avoid situations or behaviours that are likely to be bad for you, in both the near and distant future. Why is self-control important for good education and life outcomes? Many have looked at the positive effects on behaviour that increased self-control provides and concluded that, while an ideal character or behaviour trait, it's something that we either do or don't have. This of course, leads to the well worn nature versus nurture debate, leaving us with the question of whether self-control is a skill that can be acquired and increased. The science here is pretty clear – yes. Self-control is a skill that can be learned and improved and, it can be surprisingly easy to learn, as one example from Walter Mischel's studies indicates. Mischel described a group of young children who were unable to wait for 15 minutes to receive a second marshmallow indicating low self-control. In fact this group were unable to wait even 1 minute! Mischel's team instructed in a self-control technique - in this case to picture the marshmallow as not real. To imagine a frame around it as if it was a picture of a marshmallow rather than the real thing. When applying this technique, children were able to easily increase their self-control and hold out for the full 15 minutes, to receive their reward of a second marshmallow. 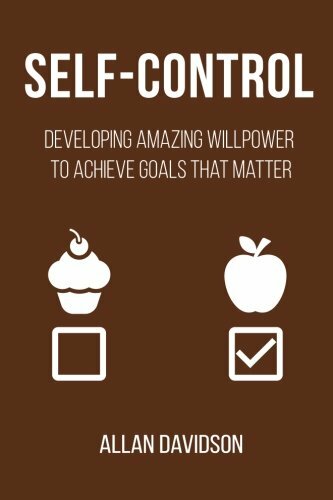 What this tells us is that self-control ability is actually the ability to have strategies to cope with tests of our self-control when they arise. Research by Mischel and many others over the past 40-plus years has provided a number of proven strategies to help children, teens and adults alike to improve their self-control in any given situation. In understanding the importance of self-control to education success, Passion Arena's programme is structured to support the improvement of student self-control. Our first step is to introduce self-control (along with other core non-cognitive skills) to students so that they understand the benefits of learning and mastering such skills. Then, we'll introduce a series of focused episodes to introduce the specific strategies, encouraging students to test which strategies work best for them, and to apply these strategies to the outcomes and goals that are most important to them. To get an idea of how we introduce our non-cognitive skills and, in particular self-control to students, click the button below to watch a Passion Arena episode that relates to self-control. Want to find out more about self-control? 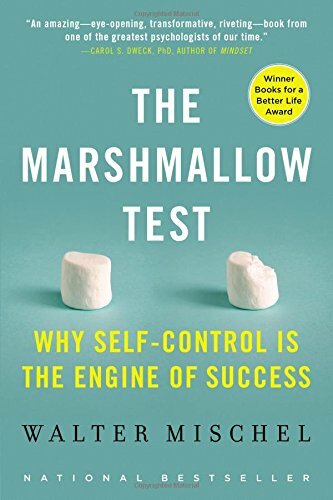 There are many videos on self-control, but most at some point end up referencing Walter Mischel's famous 'Marshmallow Test'. 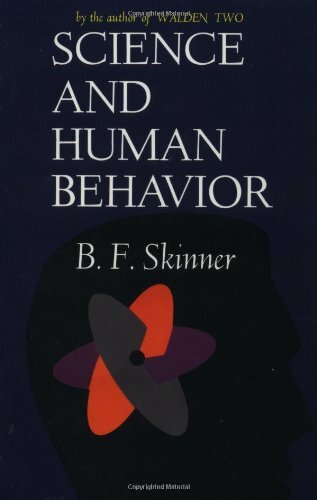 In the videos below you can hear about the test and, it's implications for teaching self-control from the man himself. The academic papers below represent a tiny fraction of the research available on self-control, while we hope the studies below prove useful, if you have a specific area of self-control you want to address, we recommend searching Google Scholar.